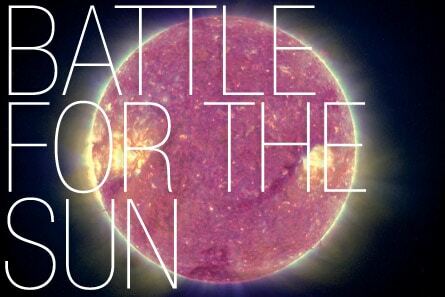 The first official single from the band’s new album ‘Battle For The Sun’ will be ‘For What It’s Worth’, released on June 1. The song will recieve its first worldwide radio plays on Monday 20 April (check local radio stations), with the UK giving its first exclusive spin on Radio 1’s Zane Lowe show from 7.00pm. The band have decided to make the single track of ‘For What It’s Worth’ available to download the following morning, on Tuesday 21, through as many iTunes stores as possible. So far the song has been made available through iTunes in the UK, France, Belgium, Ireland, Italy and Netherlands. The single will be available on 7”, CD and Digital Download, featuring a cover of Nick Kershaw’s classic, ‘Wouldn’t It Be Good’ as the B-side. The new video for ‘For What It’s Worth’ will be up on the band’s Myspace from Tuesday 21 also. For more information visit the band’s website.